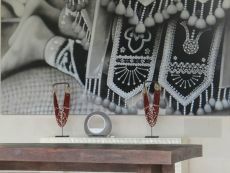 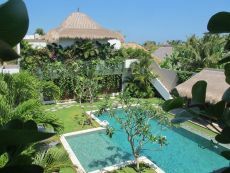 The 6-bedroom villa can be combined with the 2-bedroom villa through a large antique wooden door, and thus be turned into a luxury 8-bedroom Villa. 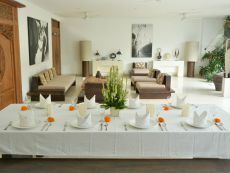 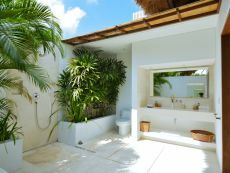 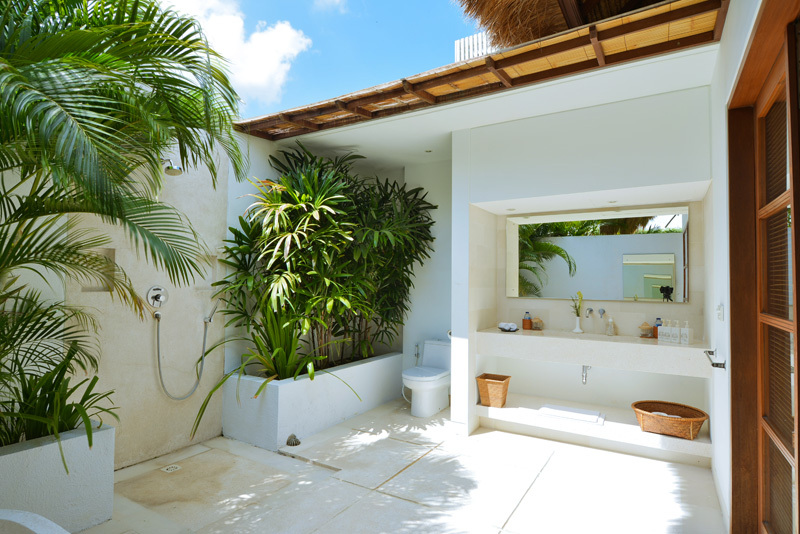 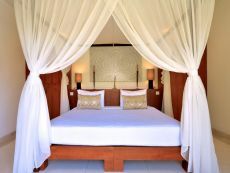 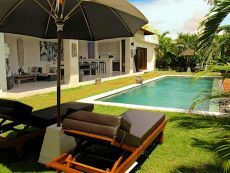 You have of course access to all services of both well-designed Villas Chocolat, and most of all, both swimming pools! 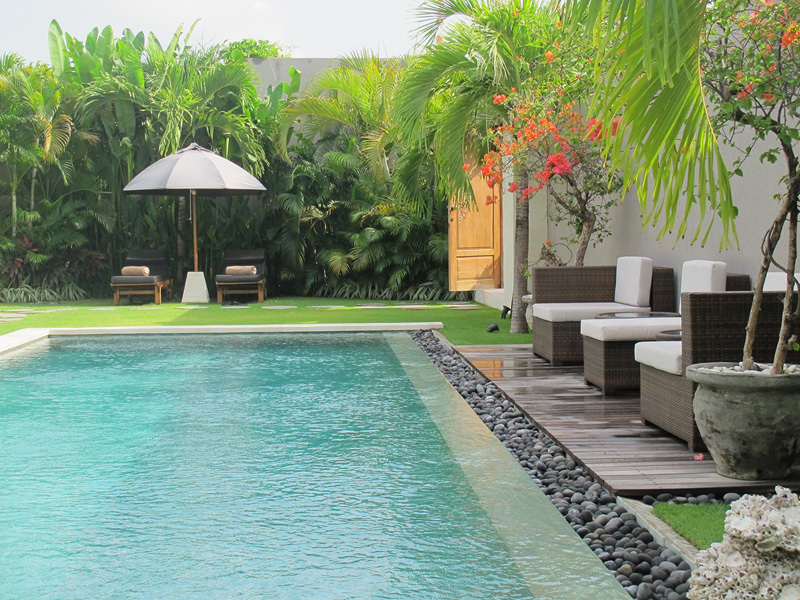 By the time you reach it, the luxury Villa Chocolat of Seminyak will become your own peaceful haven in Bali: it is the perfect accommodation choice for family and friends who are eager to spend their holidays together, but still want some room to breathe, in the center of Seminyak. 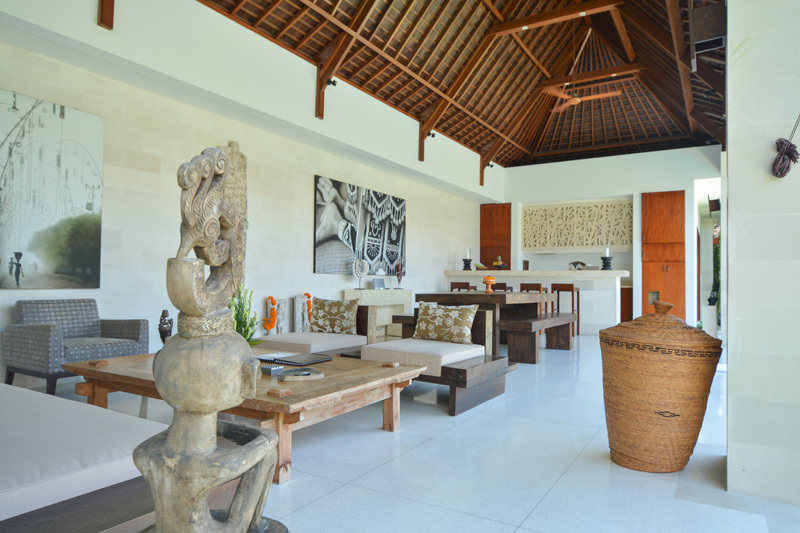 The harmonious interior scenery of the Villa Chocolat will make you feel the spirit of Bali – a mix of modern comfort, luxury and tradition. The open living room gives onto an intimate tropical garden, where you can peacefully relax, far away from disturbances of any kind. 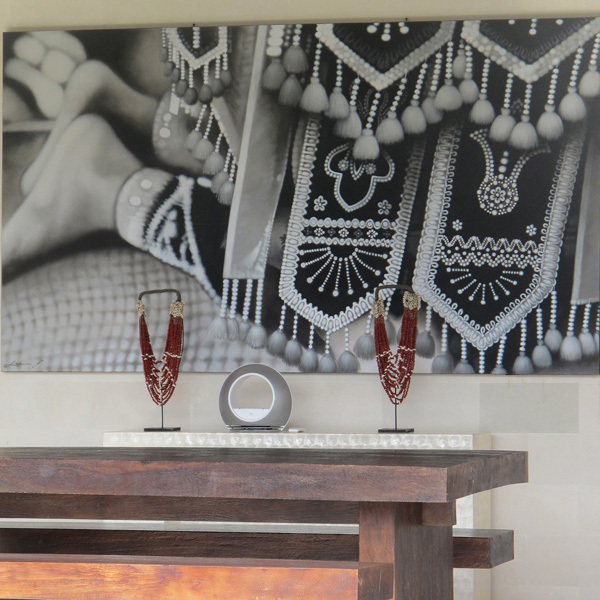 Our staff of professionals is dedicated to you, and makes sure everything you need is at your fingertips. 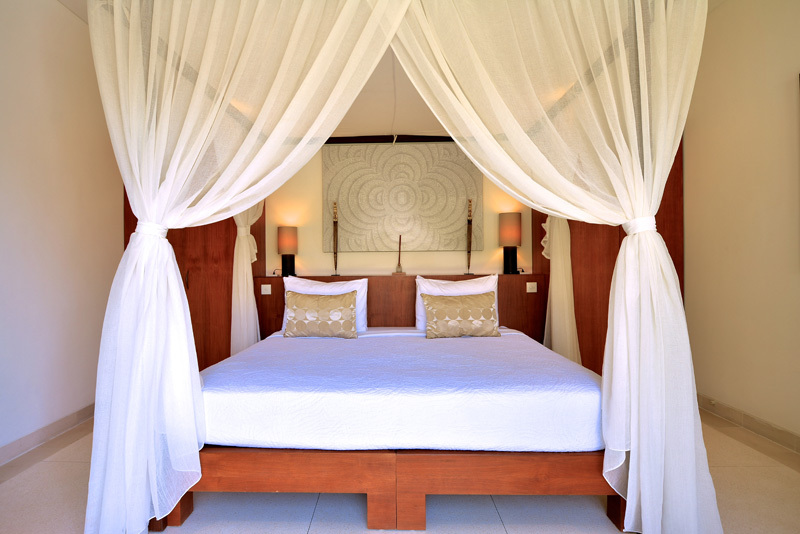 You are surrounded by the enchantment of Bali, and can experience the joy of pure serenity. 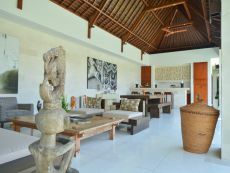 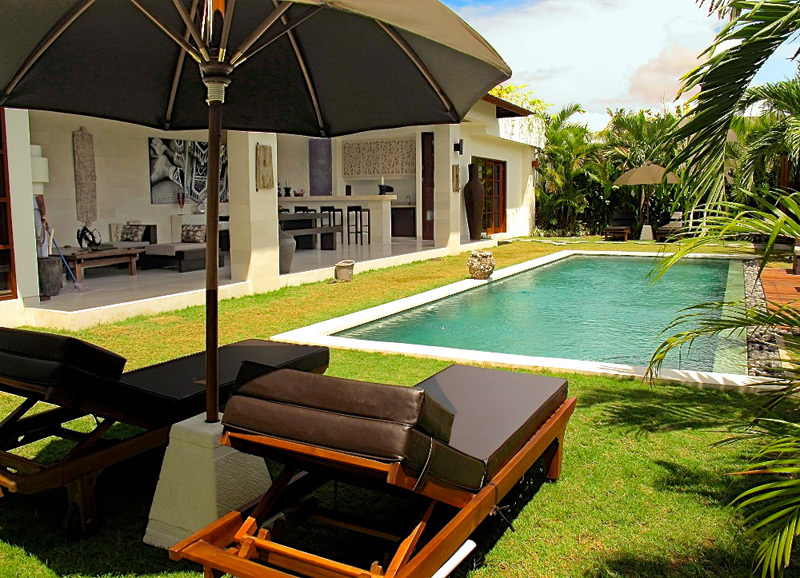 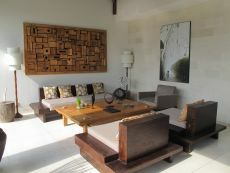 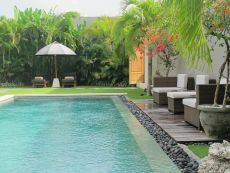 Are you looking for a smaller villa in Seminyak, Bali? 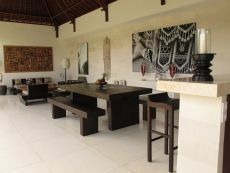 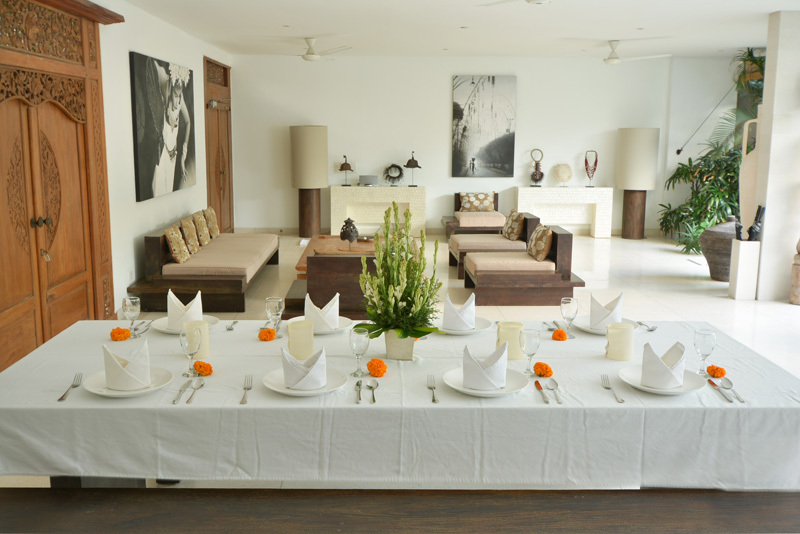 Have a look at our 6-bedroom Villa Chocolat.